The 8th Generation Intel Core i7-8650U laptop processor is very similar to its more popular i7-8550U sibling. Both are among the fastest laptop processors on the market. 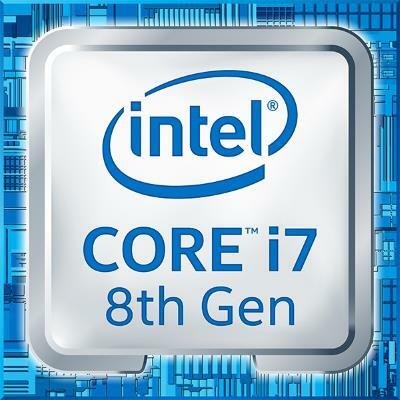 The main difference between these powerful quad-core chips is that the i7-8650U is slightly faster thanks to higher clock speeds of 1.9 GHz – 4.2 GHz as opposed to 1.8 GHz – 4 GHz. Also, the 8650U has Intel vPro built-in. vPro technology makes managing of PC systems in business environments easier and also provides enhanced security. It can be claimed that the i7-8650U is a business-class version of the i7-8550U, which is widely used in consumer laptops. 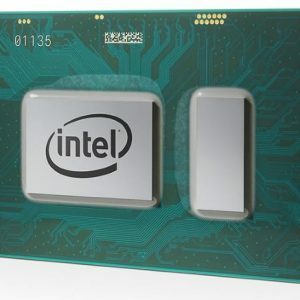 User Benchmark CPU tests confirm the Intel Core i7-8650U is among the fastest laptop CPUs, while maintaining relatively low power consumption of 15 Watts. For comparison, its result is very similar to result of the 35-Watt 7th Gen i7-7700HQ you can find in powerful, pricey, and hot-running gaming laptops. 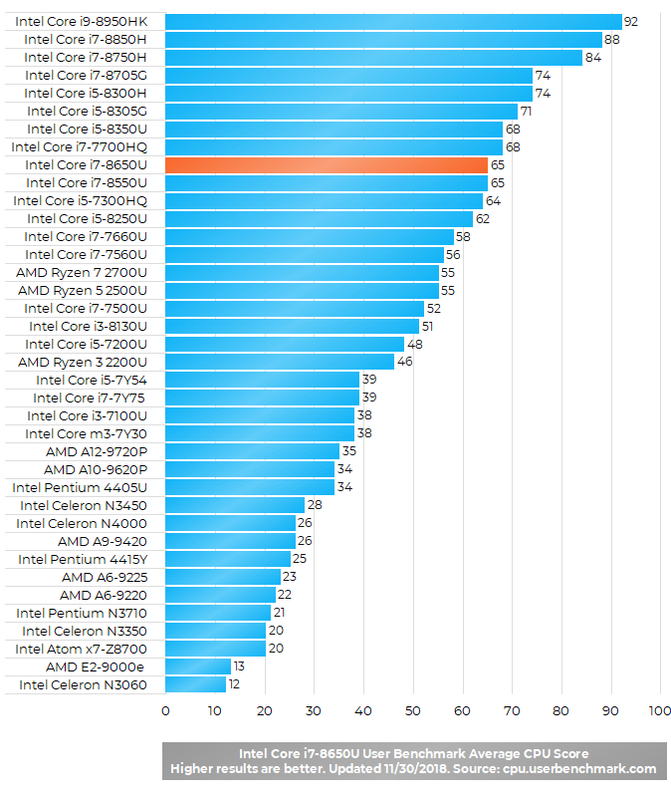 What’s also very noticeable is a huge lead of the i7-8650U over its 7th Gen i7-7560U 15-Watt dual-core precursor. The Core i7-8650U features the Intel UHD 620 (review). It’s a basic integrated graphics solution. I was reading a comment by a user who said the processor is hard-wired to the UHD620 integrated graphics on this processor and he could not run some games well because of this and got stuttering and could not change the option to the NVIDIA graphics card in the Surface Book 2 he had purchased. Any comments appreciated.